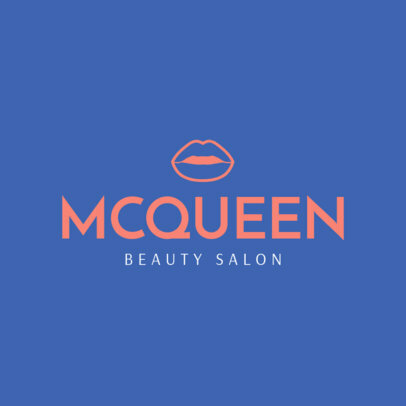 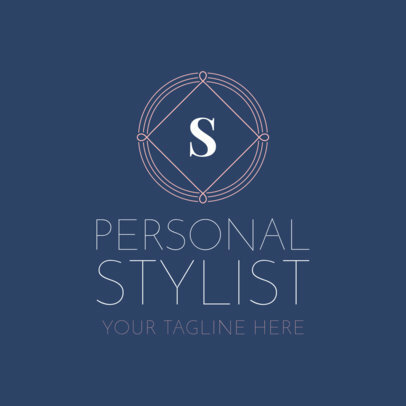 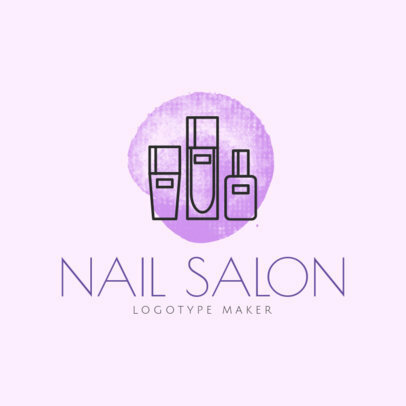 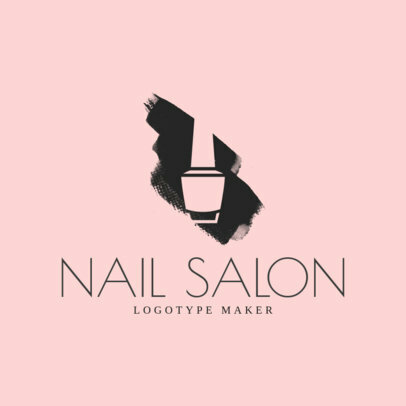 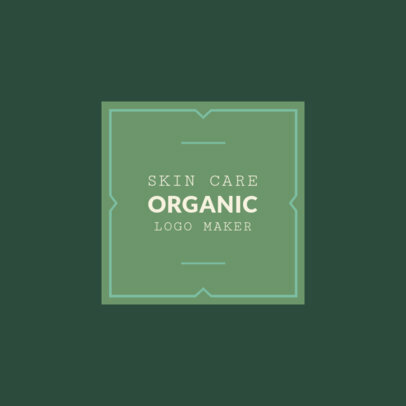 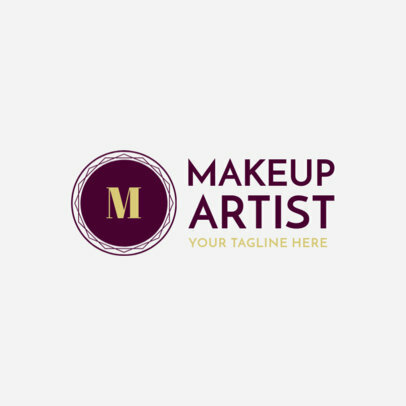 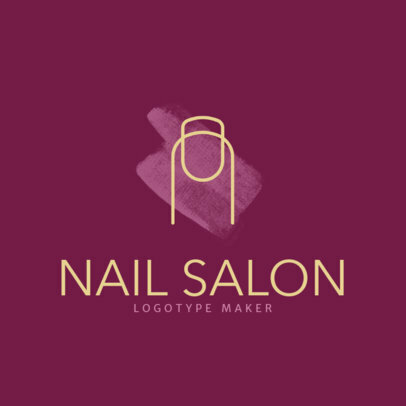 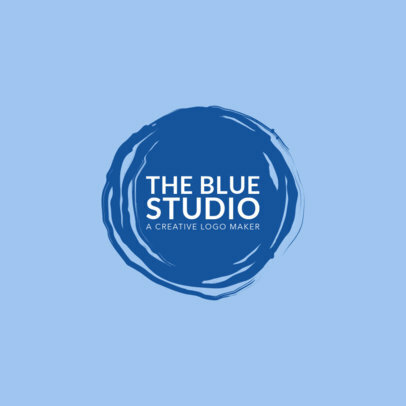 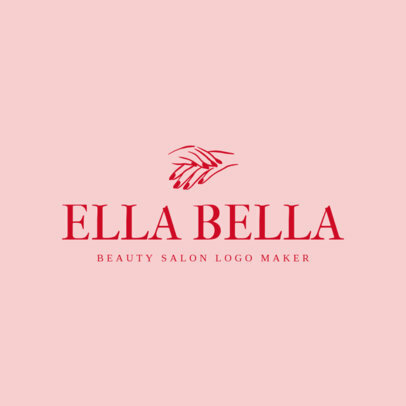 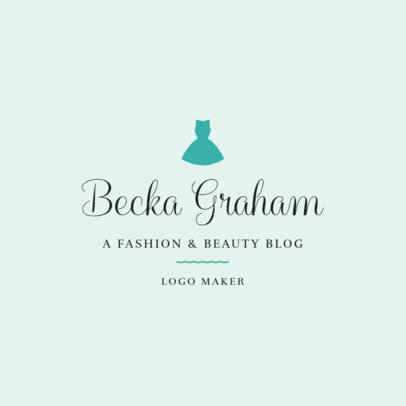 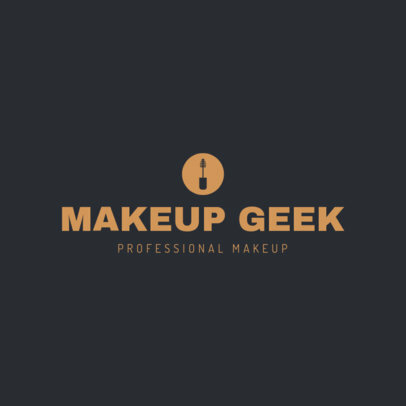 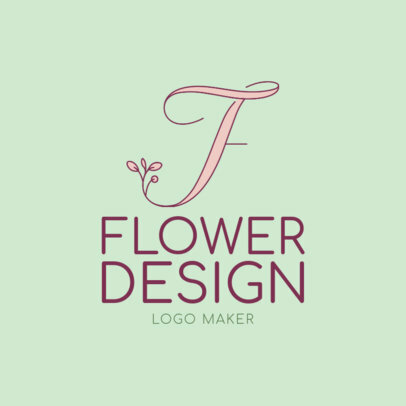 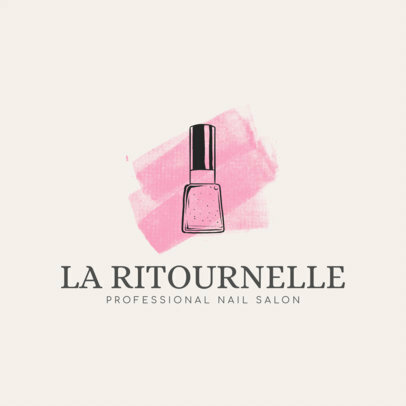 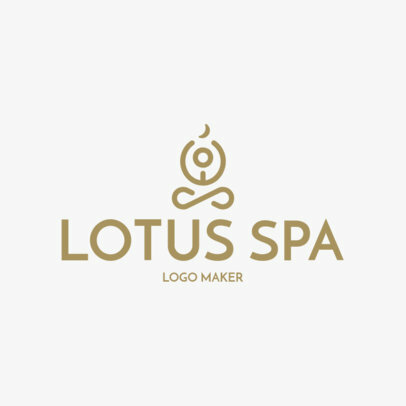 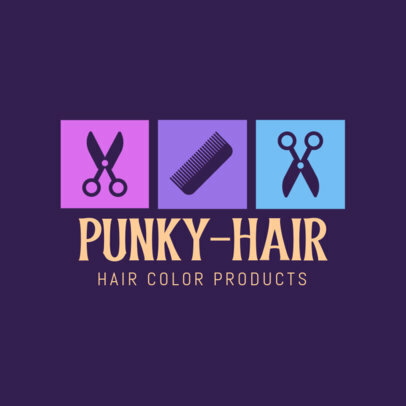 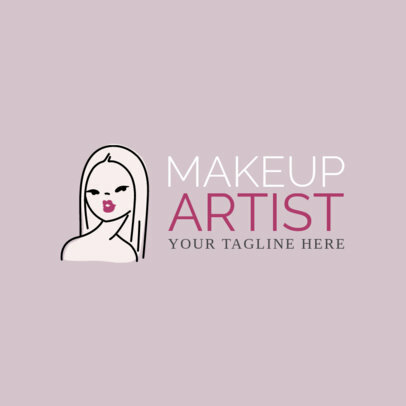 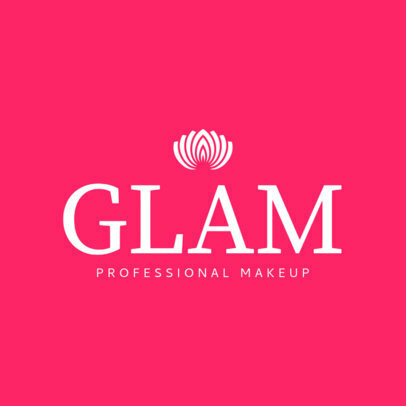 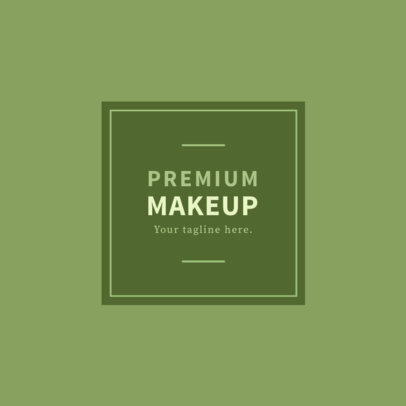 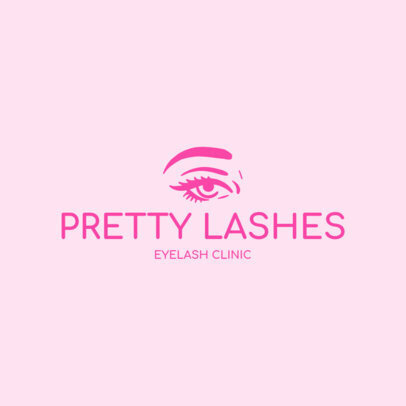 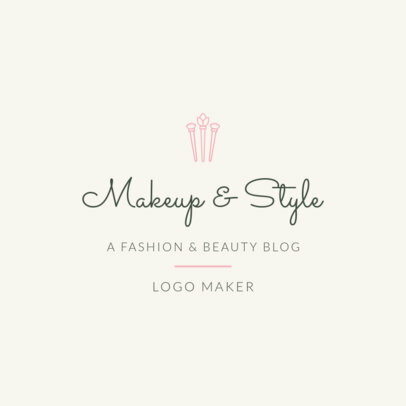 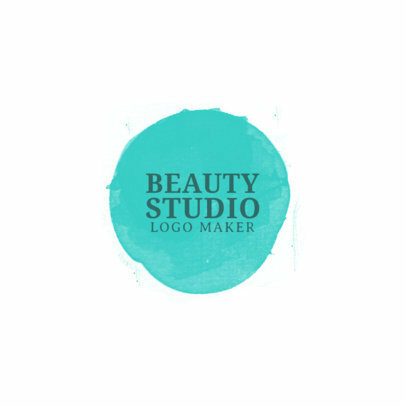 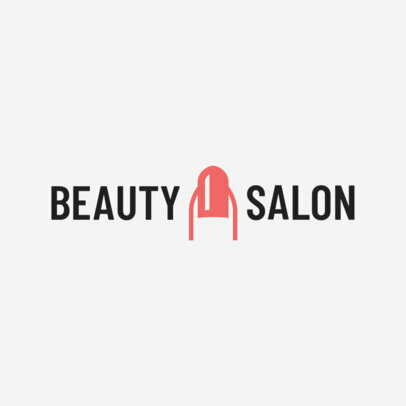 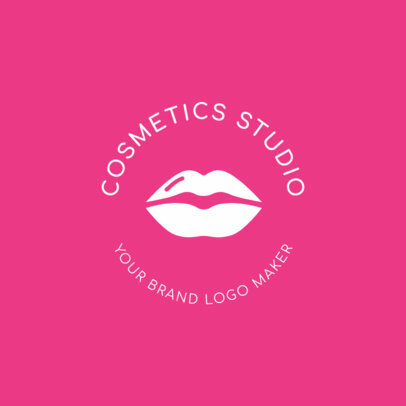 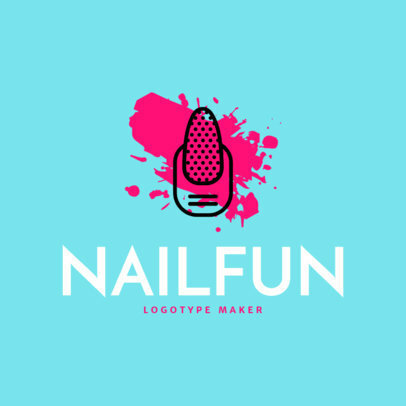 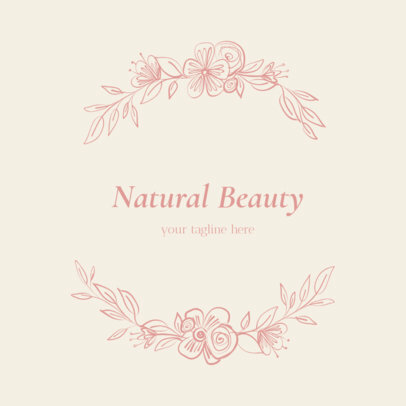 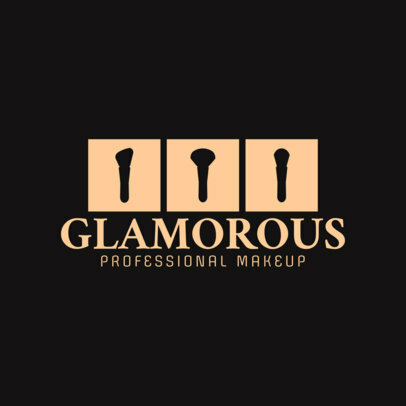 Create a logo for your beauty salon in just a few clicks using this easy online logo maker! 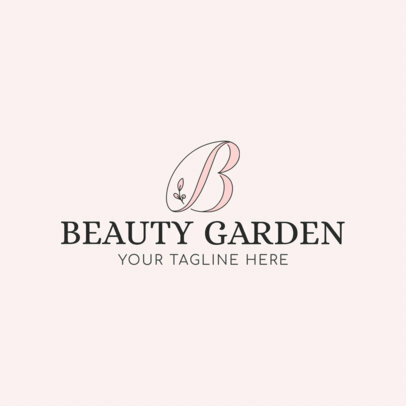 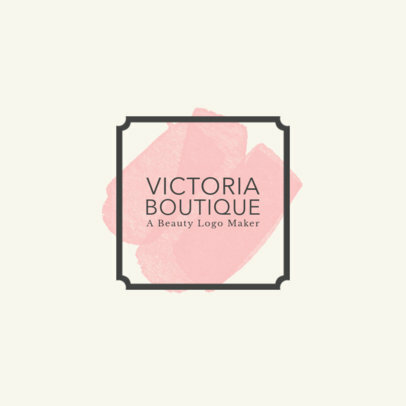 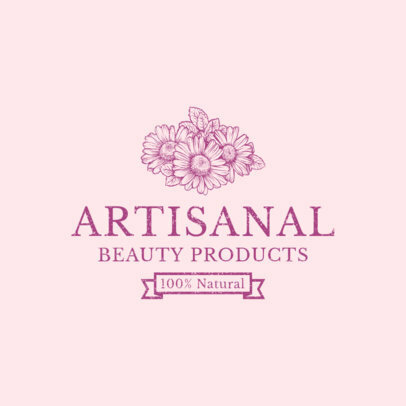 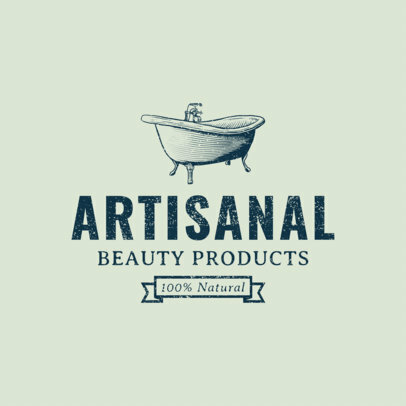 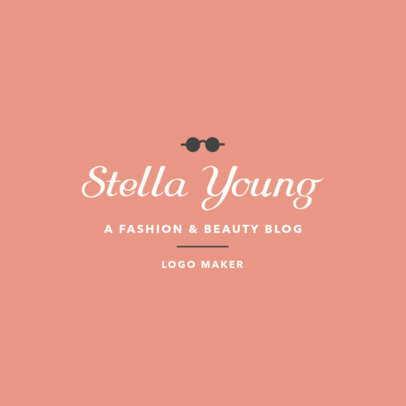 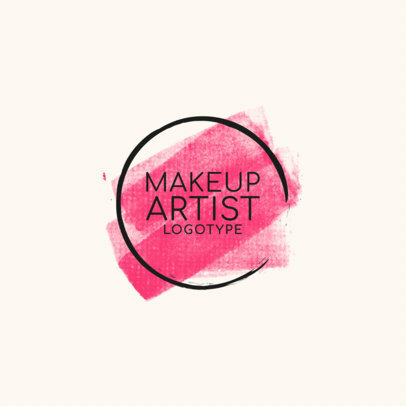 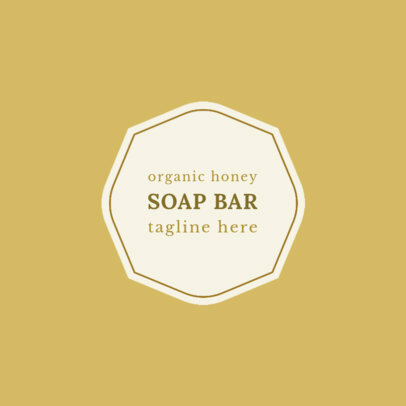 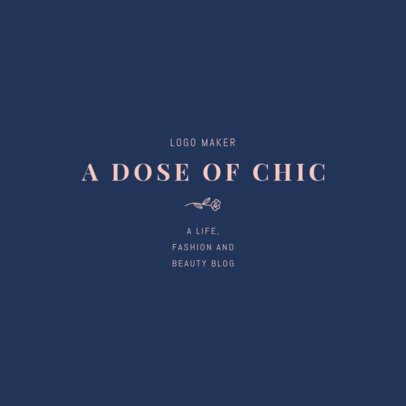 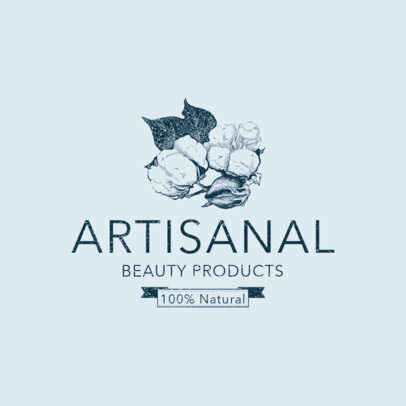 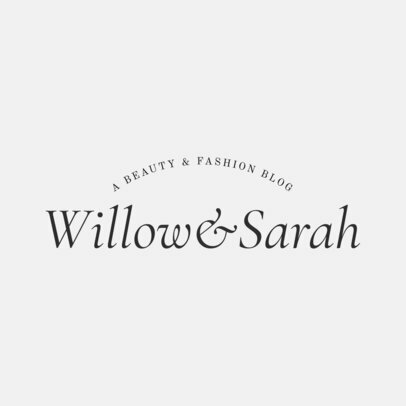 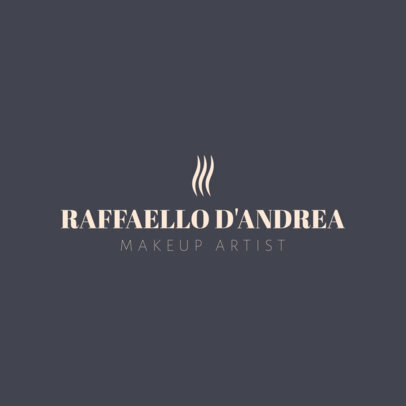 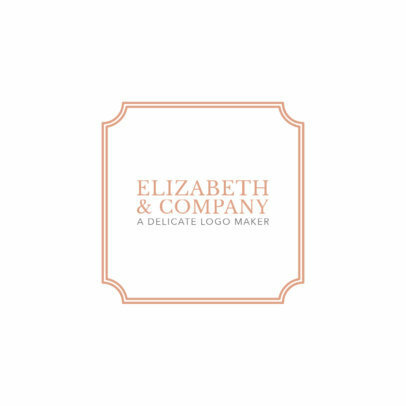 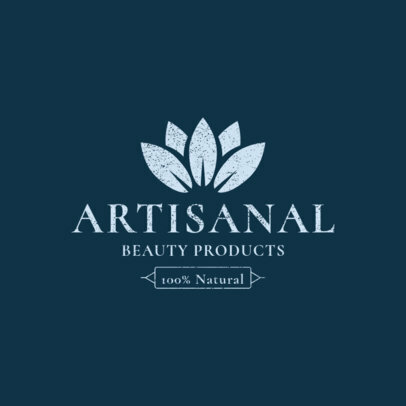 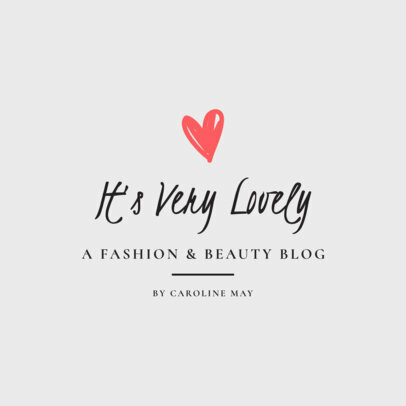 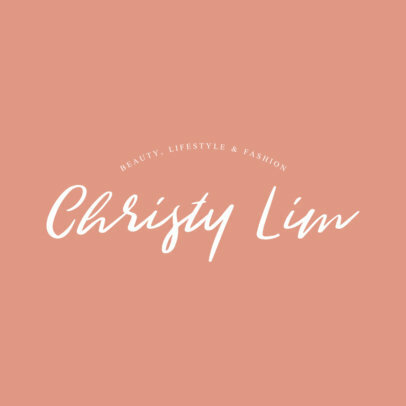 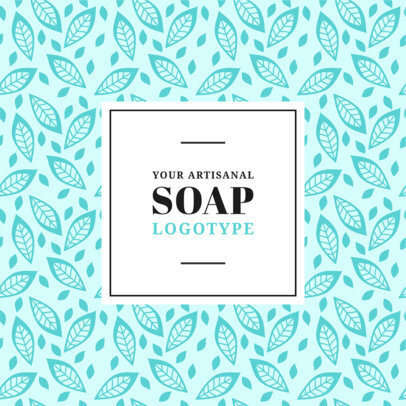 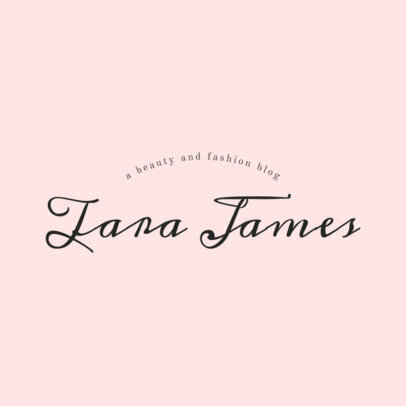 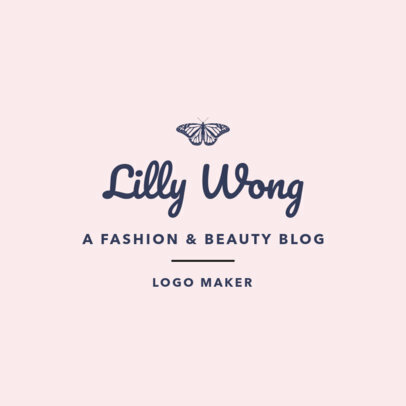 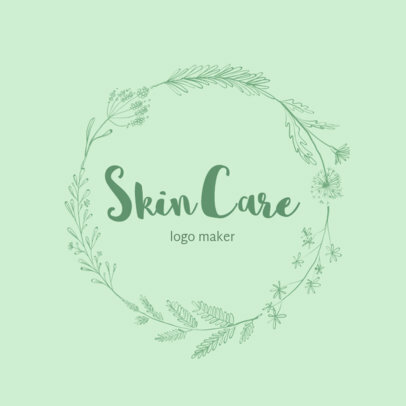 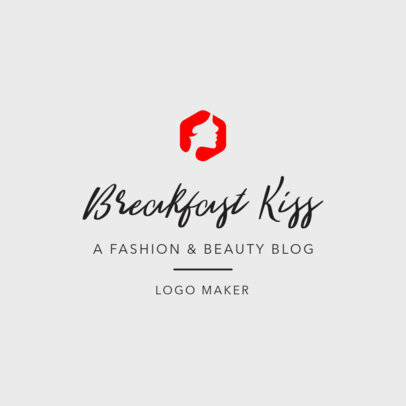 Customize a beauty logo template to get a unique design that perfectly reflects your brand! 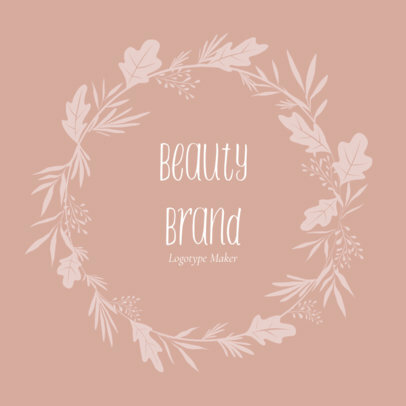 To do this, choose a template, type in your brand's name, select colors, and choose a beauty icon. 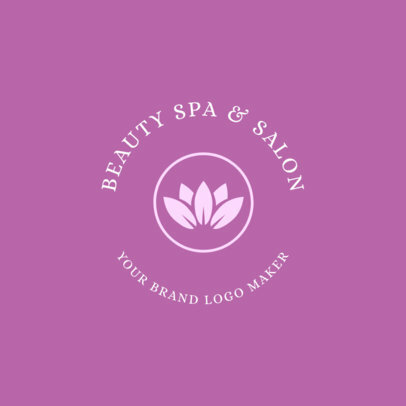 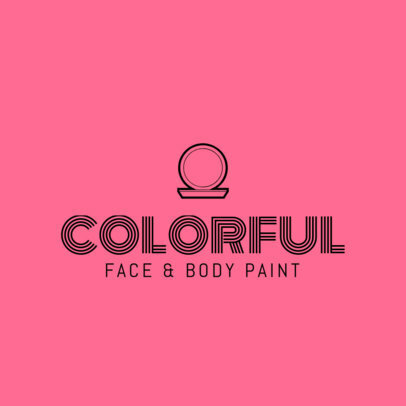 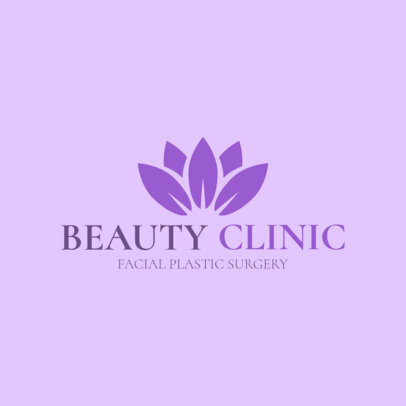 In just seconds you'll have the perfect logo for your beauty salon!